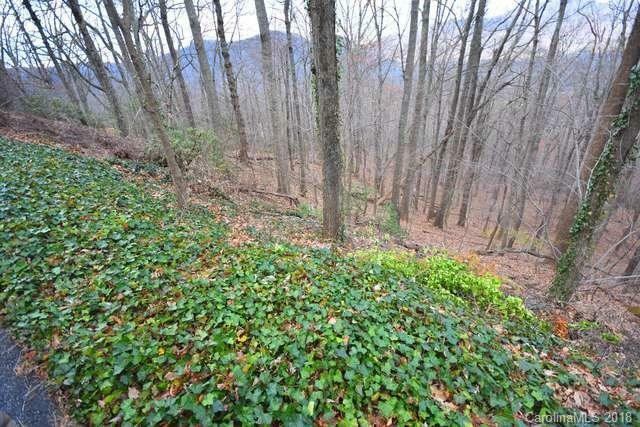 PINEY MOUNTAIN GETAWAY! 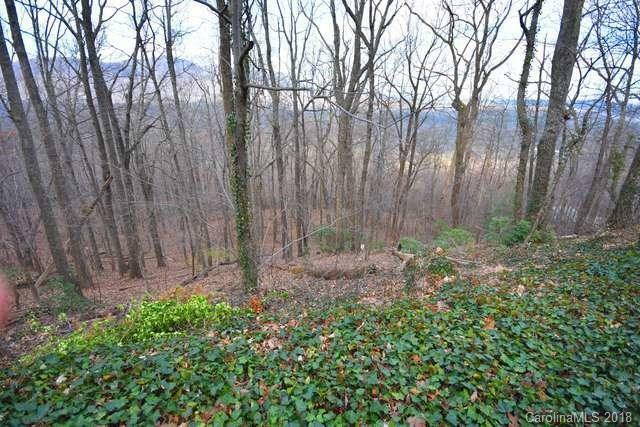 +/- 2.42 acre wedge shaped wooded lot with a winter mountain view. The best entrance is on the lower section where there is a possible building site. 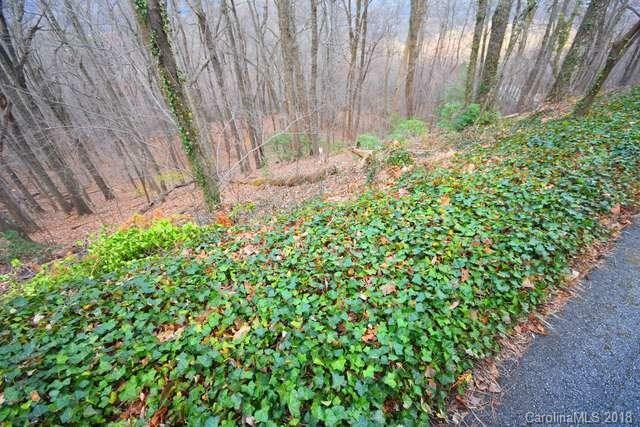 Nestled in the very desirable Gillette Woods neighborhood, this property fronts on both Piney Mountain Road and Hogback Mountain Road. 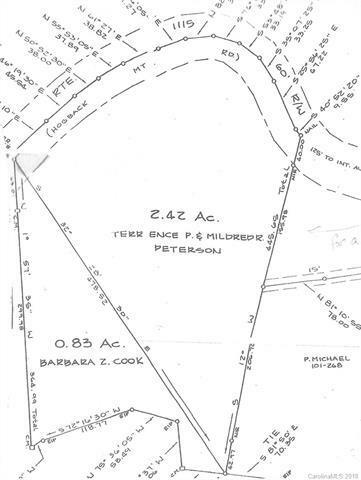 Build your mountain dream home in the beautiful township of Tryon, NC.